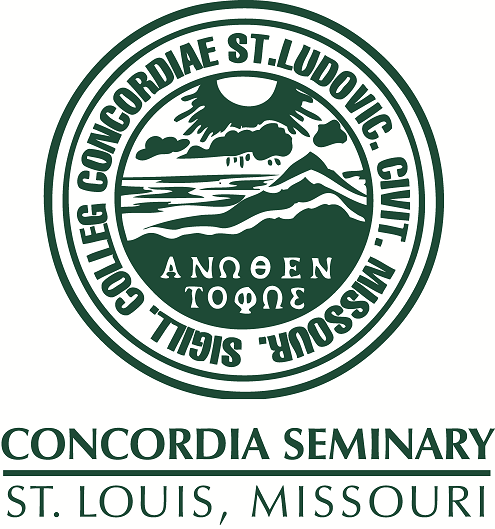 Scholarly Resources from Concordia Seminary - Miscellaneous Seminars/Lectures: Response - Germany's Future - Luther / Has Luther a Future in Germany? Response - Germany's Future - Luther / Has Luther a Future in Germany? Dr. Schumacher gives a brief response to Dr. Knuth's and Dr. Schoene's presentations.